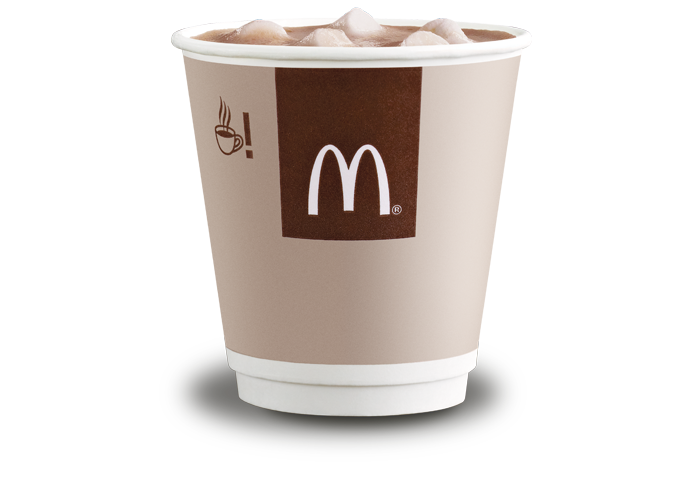 For a limited time only, McDonald’s are offering a $1 Hot Chocolate! The deal is available at participating restaurants for a limited time. Excludes McDelivery®. Hot Chocolate cannot be altered or used to discount a combo, Happy Meal®, Hunger Buster®, or ShareBox®. Excludes McCafe® hot chocolate. Not served as shown. If you’ve tried the deal, let us know what you think in the comments.